With beer’s incredible rise in popularity, I’ve noticed that many folks seem to have the same problem: figuring out where to even begin learning about it. It’s a totally understandable issue. Once you start tasting some good beers, it’s like stepping into a Stargate and finding a whole other universe out there. There are so many books out on the subject that finding a resource that will help you pick out a good beer is often just as chaotic and confusing as picking out a beer itself. With that in mind, I’ve compiled a small list of books that should be on every beer-lover’s bookshelf, from beginners to seasoned pros. We all need to start somewhere and for the best value and knowledge base, only two stick out of the crowd. Tasting Beer: An Insider’s Guide to the World’s Greatest Drink by Randy Mosher is the book that is behind the bar in most pubs and is widely regarded as one of the best beer books for beginners. Mosher breaks down the different styles of beers into their key flavour profiles and includes information about their historical origins and what foods to pair them with. Beerology by Mirella Amato, however, is in a lot of ways the perfect book for people looking to up their beer appreciation game. Pulling on her years of experience as one of the country’s most respected beer educators, Amato not only goes into the details of what to look for in different beer styles, but also teaches you how to taste like the pros, incorporate beer into cocktails and even host a beer tasting event for your friends. Whenever you go on a trip you need a good guide, and I can say that in the past few years I’ve never left the country without a copy of well-travelled beer writers Stephen Beaumont and Tim Webb’s Pocket Beer Guide in my carry-on bag. 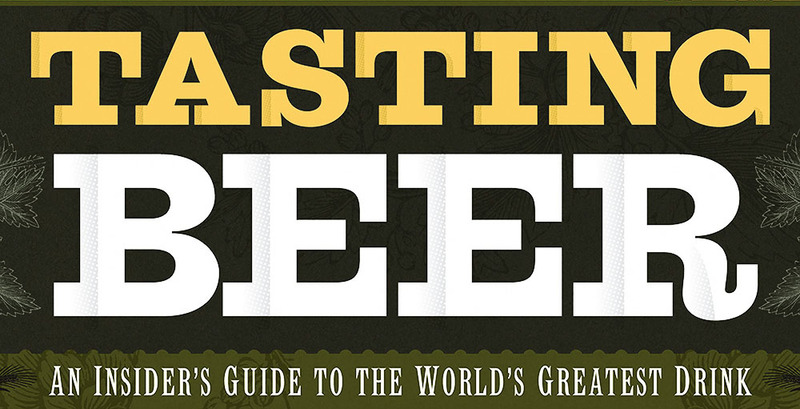 Though I have to say, their latest book Best Beers does what all beer guide readers have been secretly hoping for, and that’s cut through the terrible and mediocre to present you with more than 2,000 of the best beer offerings in the world. Separated by region and country, each section includes a number of recommended beers with concise tasting notes as well as highlighted breweries that either shouldn’t be missed or are worth keeping an eye on. This one is one of my all-time favourites. Pete Brown is a long-time beer writer and educator who is known for taking a truly entertaining and informative look at beer. His 2003 book Man Walks Into a Pub shows readers how this simple drink was often a key player in shaping the history of the world. It’s a must-read, not just for the wonderfully entertaining historical stories, but also for the sheer enthusiasm and excitement for the complex world of beer that it evokes.